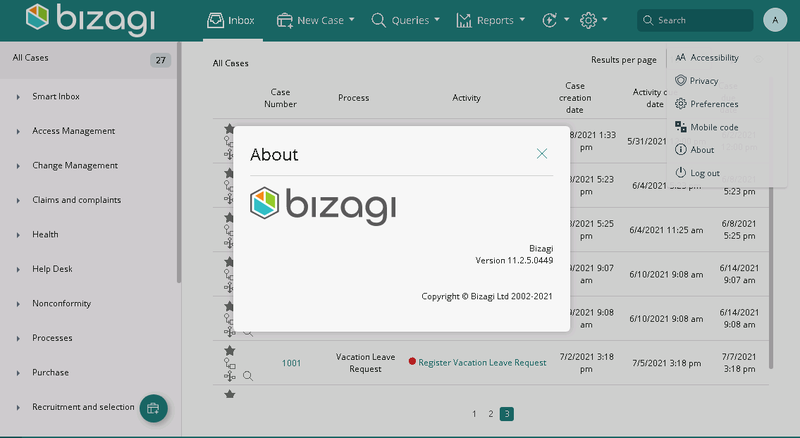 Bizagi generates new versions periodically which include important improvements along with great new features. We strongly recommend that you upgrade your projects to the newest release, so that you can enjoy all the benefits of Bizagi new features, enhancements, major improvements and bug fixes (maintenance). The newest versions for all Bizagi editions are available for download directly at www.bizagi.com. You can also get Bizagi Studio prompts about new version releases if your installation settings are configured to check for updates. 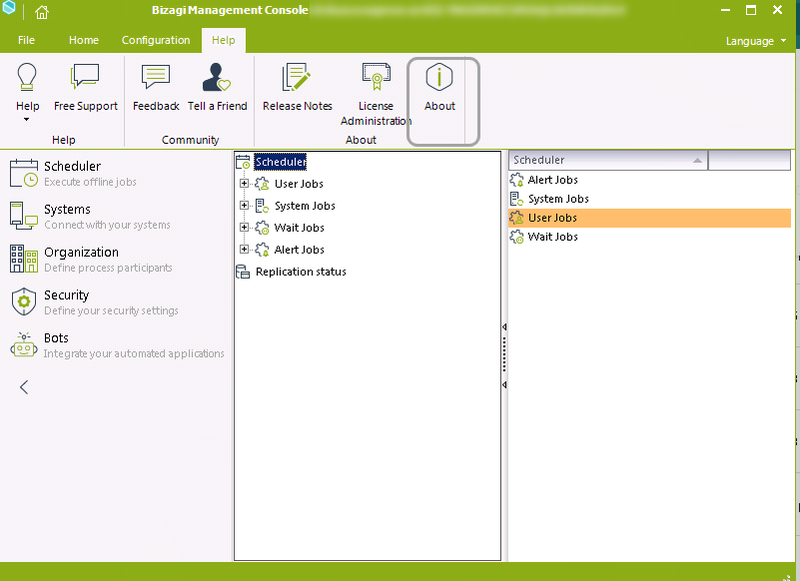 When you open Bizagi Studio you will see a noticee about a new release, whenever a new minor version is available. To learn the procedure to upgrade your Bizagi project to the latest Bizagi 11.2 release, refer to Upgrading the minor version. Otherwise and if you will be performing an upgrade that shifts to a new major version, then you need to assess such upgrade as a migration procedure.